Education, with a focus on fun. The Playful Learning Lab at the University of St. Thomas is a research group led by Dr. AnnMarie Thomas. Our team of research students, affiliated educators, and collaborators work together to creating engaging, hands-on experiences for PK-12 students and educators, with a focus on fun. 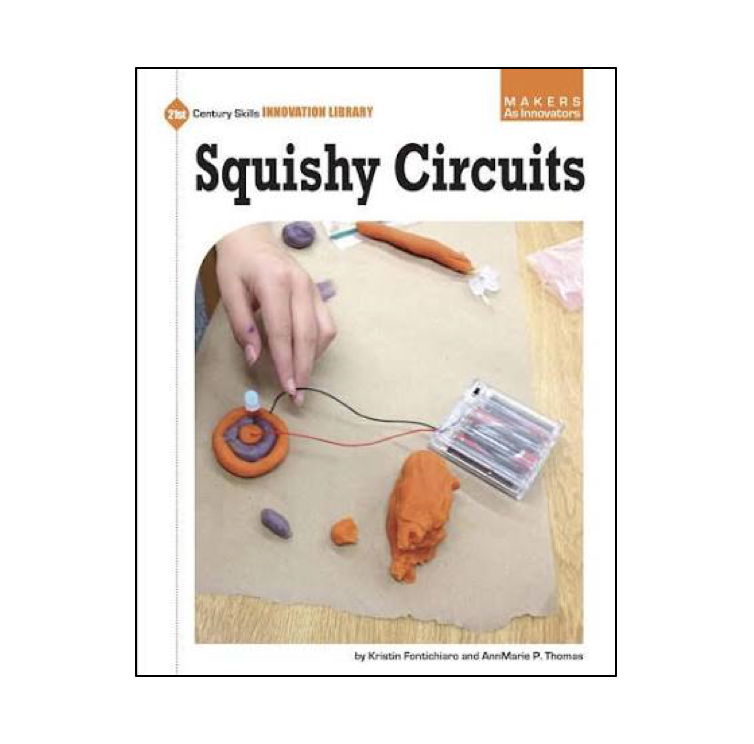 With Squishy Circuits, you can create your own electrical circuits using soft, squishy dough. Through simple text written to foster creativity and problem solving, students will the art of innovation. Images show students how to complete activities. Additional tools, including a glossary and an index, help students learn new vocabulary and locate information. Through stories, research, and data, Making Makers builds the case for why it is crucial to encourage today’s youth to be makers—to see the world as something they are actively helping to create. For those who are new to the Maker Movement, some history and introduction is given, as well as advice for getting kids started in making. Learn how to create electronic circuits using conductive and insulating doughs. Readers learn basic circuitry skills, which will be useful in pursuing a variety of engineering projects. 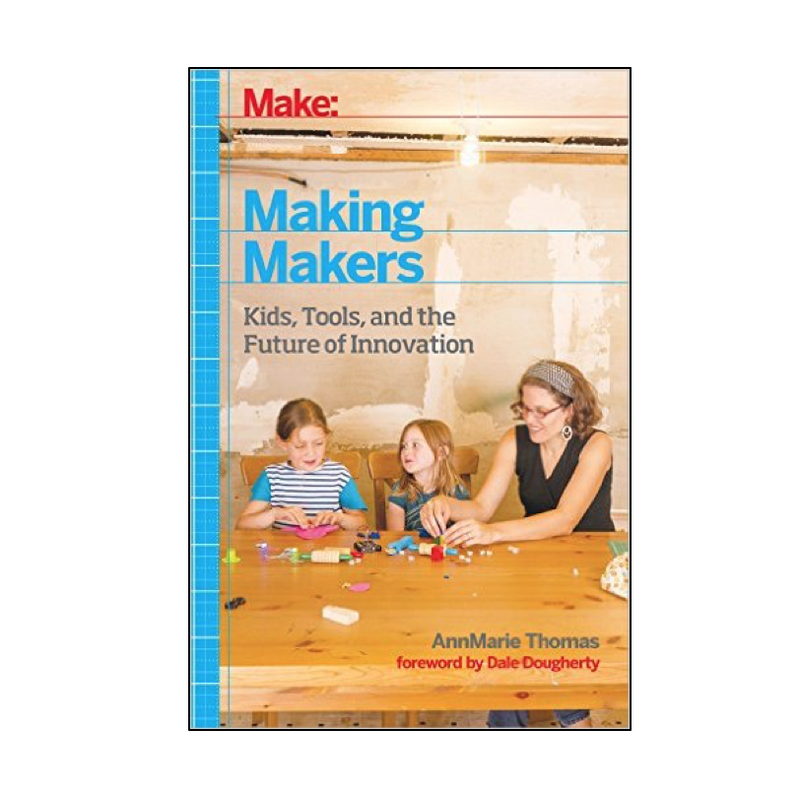 Photos, sidebars, and callouts help readers draw connections between new concepts in this book and other makers-related concepts they may already know.